« Do You Eat It? 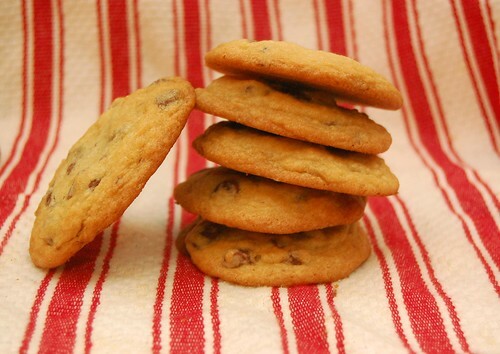 when i do choc chip cookies (nestle tollhouse recipe), i leave out nuts too, but always use nearly a cup of extra flour — makes them fluffier and delicious, and never do i get a flat cookie! maybe that’s why my cookie batches always come out so big..